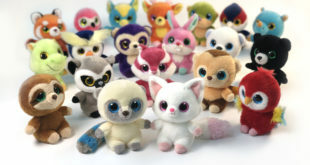 The plush specialist is spearheading a licensing programme for its 10 year old brand as it lands a new 52 episode series. 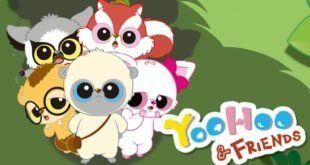 Aimed at kids aged from three to seven, the magazine will feature the characters from the successful Aurora World toy line. 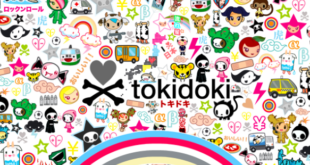 Under the new partnership, Aurora World will join a plethora of licensees to launch a cohesive Tokidoki plush universe at department and specialty stores in the UK later this year. Fourth series will be co-production between Mondo TV and Aurora World. 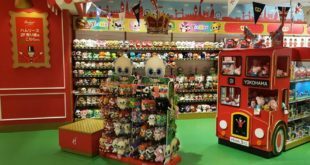 Mark Hilder, product development manager at Aurora World, explains why its Gruffalo ranges helped ‘ease open’ the doors to national buyers. 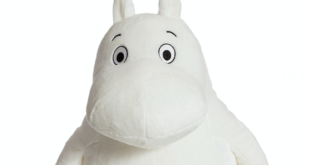 Aurora World characters to be added to firm's popular heatable plush line. New toys, publishing and retail initiatives on the way for brand.